I love, love, love caramelized onions! 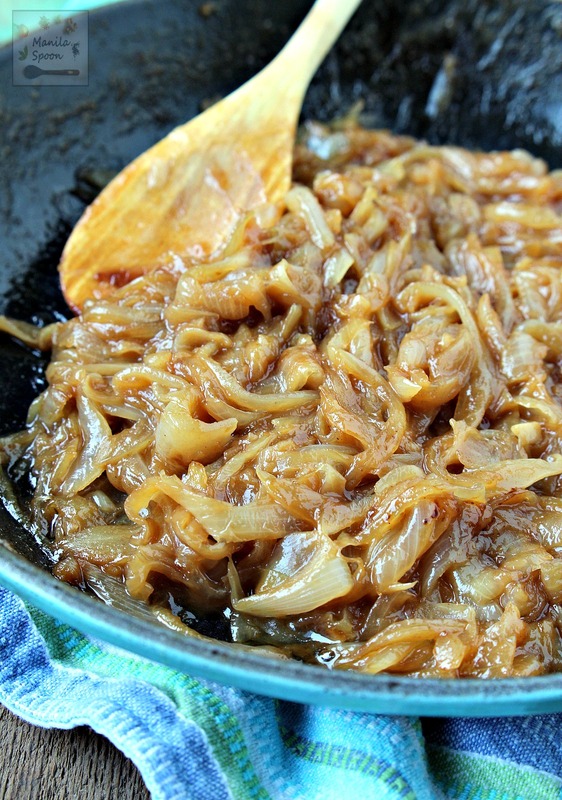 Caramelized onions enhance the flavor of anything you add it to. I discovered this several years ago when I cooked a French-style fish dish which recommended caramelized onions as topping and after that I was hooked. It was so good. Thereafter, it was just a matter of experimenting here and there, adding it to sandwiches, pizzas and so much more. Naturally, when I make my favorite fish dish, you can be sure these sweet onions are always on the side. I love that my family enjoys its taste, too including even my little ones. So I realized I ought to add a recipe for caramelized onions on the blog. After all it’s a pretty easy and simple dish. It may take longer than simply sauteing onions but the result of allowing the onions to cook slowly until they turn beautifully brown and sweet is all worth the wait. And it certainly goes a long way as even a little amount added truly perks up any dish! I know that in theory and practice. I have only used wine in making this as when I tried it once, I truly loved how it turned out – so deliciously sweet but still retaining a bit of savory tinge. If you cannot use or don’t have wine, don’t fret you can certainly substitute it with balsamic vinegar or stock but I would recommend wine if that is possible. Enjoy! Just a few ingredients are needed to turn a batch of onions into something delightfully rich, sweet and savory. Use caramelized onions as pizza topping, for sandwiches, salad, to jazz up appetizers and so much more! In a large, heavy-bottomed pan or skillet, melt the butter in the olive over medium heat. Once the butter has melted, add the sliced onions. Stir to cook until the onions begin to soften. Continue to cook and stir occasionally until the onions begin to stick to the pan. This may take between 15-20 minutes. When the onions begin to stick and are looking nicely browned, slowly pour in half of the wine and deglaze the pan by scraping all the yummy brown pits at the bottom. Let the wine evaporate as you cook. Once the wine has evaporated and the onions get sticky again, pour in the rest of the wine. Cook and stir occasionally until the wine is absorbed and the onions are very soft without being mushy and has turned a lovely caramel color. Add a little more wine if needed to scrape the bottom bits. Season with a little salt and pepper, if desired. 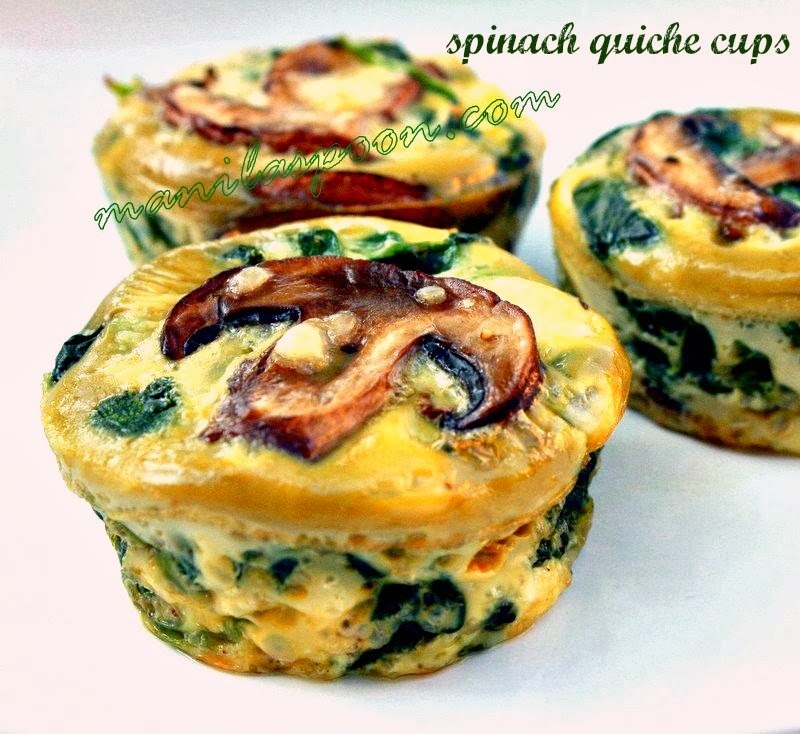 Cool and store in a tightly-covered container and refrigerate. It keeps for several days. I'm so with you on my love for caramelized onions. I just made a batch this week. They make everything taste better! I love caramelized onions, I could eat them on a flip flop. I love your addition of wine, I need to try that. Luscious looking, absolutely luscious. Nice job with the recipe and the photo! We love anything with caramelized onions…I am definitely trying your technique! We also love caramelized onions, they are so good on a variety of foods. Carmelized onions are often overlooked, but just as much of a treat as sautéed mushrooms. Love the white wine – perfect addition! I have never used wine in caramelized onions. neat idea!!! Thanks for providing this fantastic informational post. It serves as a good reminder to me how versatile and delicious onions can taste! Now, of course, all I want is a big bowl of something warm, with these beautiful and luscious looking onions in the mix! Great job with this post, Abby! 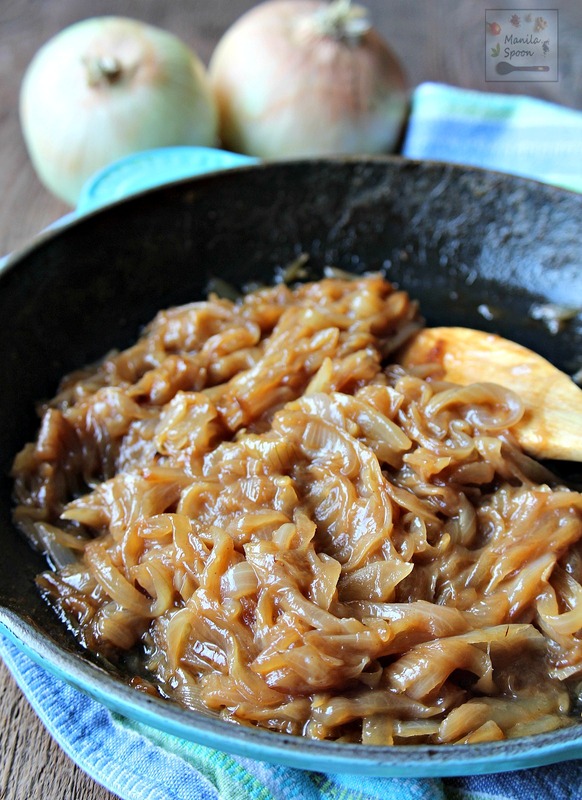 I love, love caramelized onions and I love the addition of wine in them! I pretty much always caramelize onions for any recipe, soup, stew, tacos, whatever. And, I'm always interested in the different methods I see for doing them. I love your recipe, it's a little different than the way I do them, but pretty close. Thanks so much for sharing this! Caramelized onions are so good in loads of recipes. Yours look spot on!! Thanks for sharing, how are you, Abby, miss you as no more Manila Spoon in my facebook ! Glad to see it today ! Keep up the good work ! So delicious!!! Love caramelized onions, I could eat these on so many things!!! !